Rocklin Teachers and District agree-no Strike! 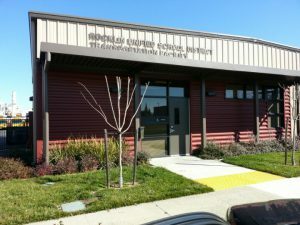 Home » News » Local News » Rocklin Teachers and District agree-no Strike! The Rocklin Unified School District announced after their meeting last night with the Rocklin Teachers Professional Association that there not be a strike by the teachers and they have reached an agreement for the 2017-18 year. The parties agreed to a 1.9% salary increase and a 20 per month increase on the health benefit cap. Negotiations have been going on for over a year.